Alessandro Michele, the wunderkind creative director at Gucci, has created a clever, original Spring advertising campaign that is inspired by Old Master paintings. 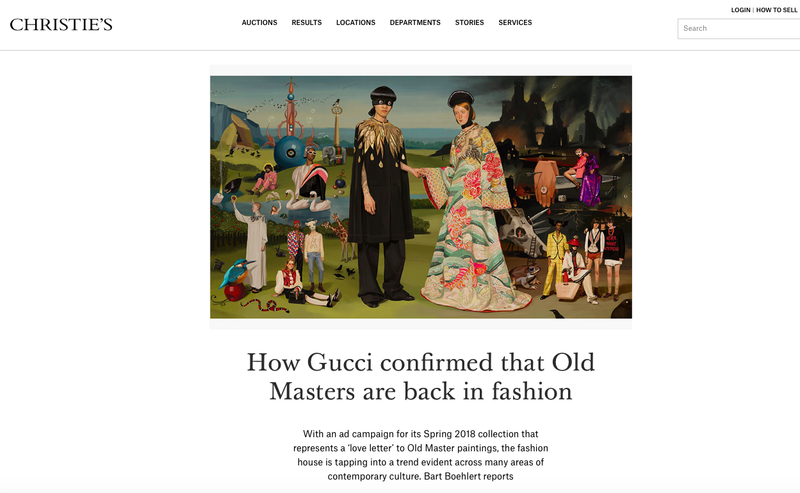 I wrote about this artistic campaign and other instances where Old Masters are finding a new prominence for Christie's online magazine. Read it right here! 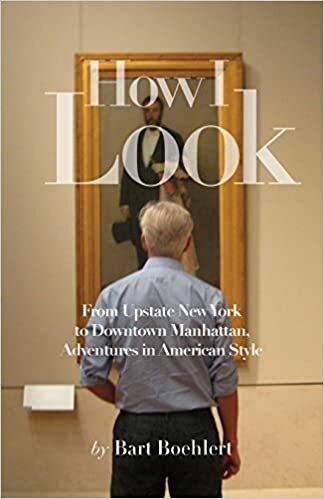 I really enjoyed writing this piece, which combines fashion, media and art history, and I hope that you enjoy it too.